debut on Qvc UK on April 1st. amazing OVERNIGHT SUMMER SKIN RECOVERY MASK – I knew with my de-hydrated skin that tan’s easily in the summer, this would be my new go to product! full on hydration, whilst calming the skin after a day’s exposure to the sun. It is beautiful to apply and feels lovely and cool to the touch. 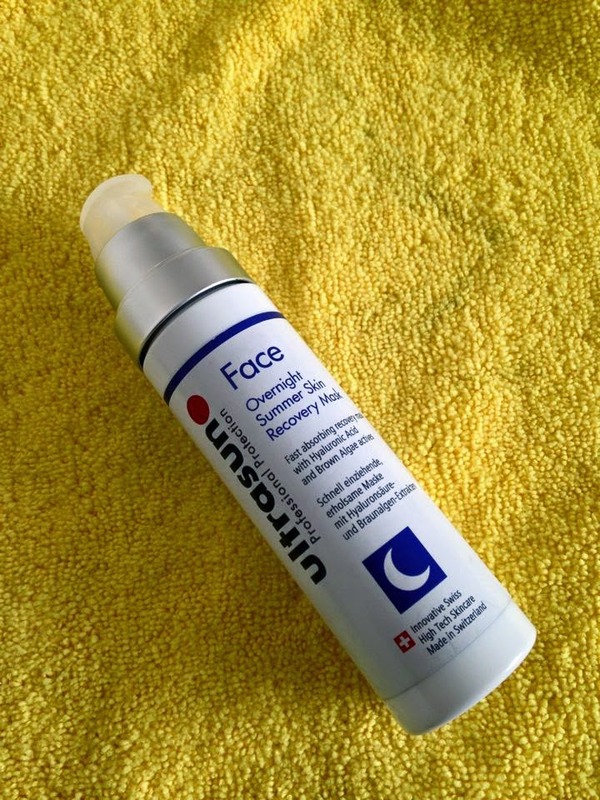 I used One application at night , massaging in gently over my face and neck, in place of my night cream – (no need to wash off ) and let my skin recover as i slept, hoping I would wake with soft, plumper, hydrated skin. 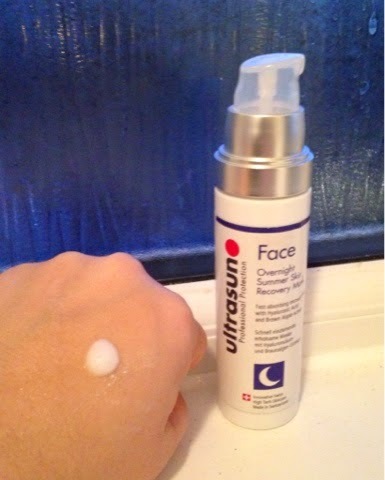 The morning after application, I was amazed to notice that my Skin felt smooth and looked hydrated, plump and Dewy! Fantastic! 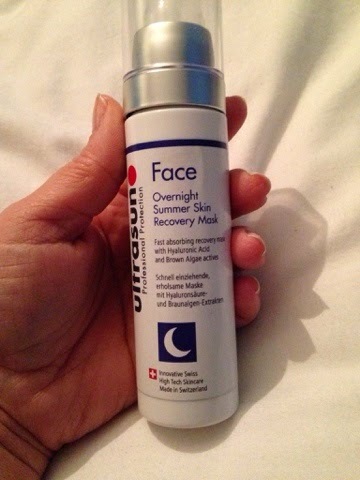 This is a great overnight mask in it’s own right as it adds a wonderful amount of intense hydration. regime. With a combination of revolutionary active ingredients, Hyaluronic Acid and Brown Algae, this really will become my summer essential and one that will happily be in my beauty bag. sagging and nobody wants that right? Not me! Nope! Launching exclusively on QVC UK 1st April 2015 Buy Here! "Leighton Denny Springs into colour….."